Astrology and alchemy are cosmologies, and where astrology provides a heavenly view of the imaginal cosmos of the soul, alchemy presents us with a micro-cosmos. Like astrology, it connects us to the gods, only in a very earth focused, substantive way. As the art of elemental transformation, alchemy is rooted in the natural world. Meditating on the elements as psychological qualities helps deepen our understanding of these symbols in our charts and lives. 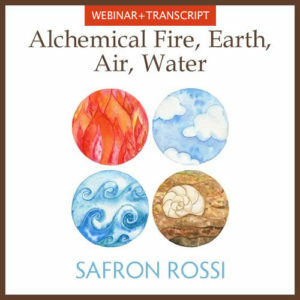 This presentation with Safron Rossi draws on alchemical images and archetypal psychology to demonstrate how alchemical fire, earth, air, water form a micro-cosmology of the soul. Safron Rossi, Ph.D., is Associate Core Faculty at Pacifica Graduate Institute in the Jungian and Archetypal Studies MA/PhD program, teaching courses on mythology, archetypal symbolism, and research. 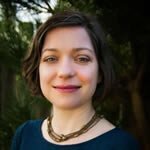 Safron is editor of Joseph Campbell’s Goddesses: Mysteries of the Feminine Divine (2013), and co-editor with Keiron Le Grice of Jung on Astrology (2017). Her research areas are Greek mythology, archetypal psychology, and astrological symbolism and practice. 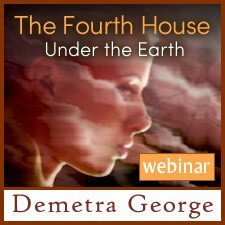 She is passionate about writing and publishes articles in Jungian, Archetypal, and astrological journals and lectures across the US and internationally in Europe, Brazil and Australia. Safron is a consulting astrologer. Learn more at www.thearchetypaleye.com. More from this depth perspective. 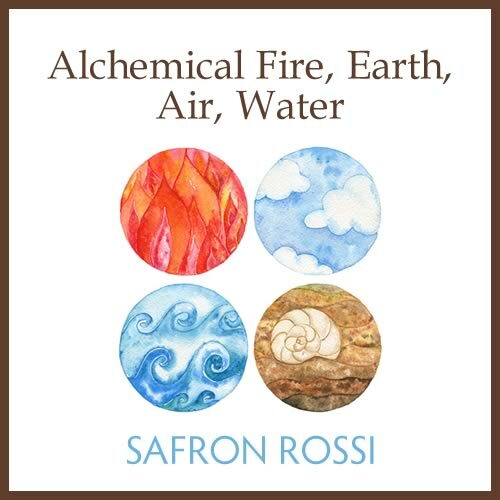 Elemental Ruminations: Alchemical Fire, Earth, Air, Water . If you're at all interested in the elements this is the class for you. 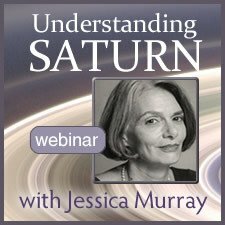 I learned a lot from this class and would recommend it to anybody whose interested in astrology. I really enjoyed Dr. Rossi's presentation on astrology, alchemy and the psyche. 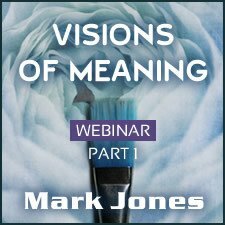 This framework for looking at psychological processes for transformation for the individual, within a cosmic lens was powerful. The presentation of the material was fantastic and the visuals Dr. Rossi embedded in her presentation were phenomenal. 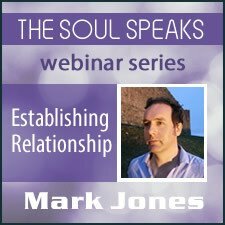 This was a very unique and insightful lecture on the elements, and so much more. The teacher was brilliant, and had a wonderful style in conveying her insights. Loved it! Looking forward to her future classes. this was an insightful, beautiful and meditative presentation! wonderful food for thought.